NCSC is proud to have the biggest event ever in its history completed very successfully on 25 December 2017. This event Was as a part of fundraiser for NCSC resource centre and we are confident that we met our expectations (total income/expenditures yet to be finalized). There were a lot of people working hard to make this event grand and successful. Our gratitude goes to Mr. Megh Kunwar and Rajesh Sharma for helping in visa processing, Ishwari Bhattarai of Easy Air Travels and Tours for helping in air ticket booking and KOSYS for program tickets. We also would like to thank Prakash Chhetri and Anita Phounja Magar for their efforts to Bring Teriya here. We are grateful to Jalal Ladak and radio sursangam family for promoting our program. Any word is not enough to thank them. We had a steering Committee formed as a part of planning and all the members of the committee worked hard and fulfilled their responsibilities successfully. We are grateful to everyone in the steering committee. 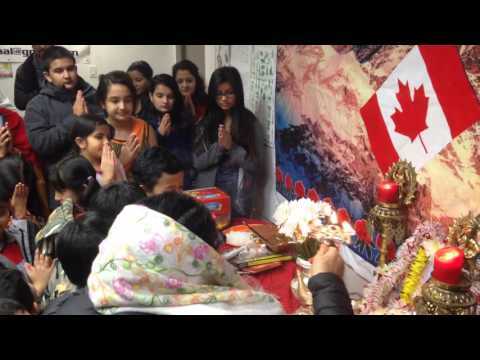 Besides this, all the organizations in Calgary like Calgary Nepalese Community Association (CNCA), Yakthung Chumlung Association of Calgary(YCAC), Kirat Yakthung Chumlung Canada (KYCC), Tamang Society Calgary, Nepalese Literary Society of Calgary, Danfe sports club, NEP entertainment deserve tons of thanks for supporting our event in various ways. KYCC and YCAC postponed their regular event that used to be on Christmas day to help this event. This gives the sense of inter-organizational respect and harmony. NCSC would like to thank all the participants, performers, guests, sponsors and volunteers for their enormous contribution to make this event successful. Our sincere Thanks also go to Magnolia Banquet Hall for proving us a beautiful and sophisticated venue. We are grateful to Our special guest artists Teriya Magar and Dipak Limbu for their excellent performance. Similarly, our thanks also go to Amrita Luintel, Shiva Tamang, Phom Limbu, Purna Laxmi For their excellent performance. 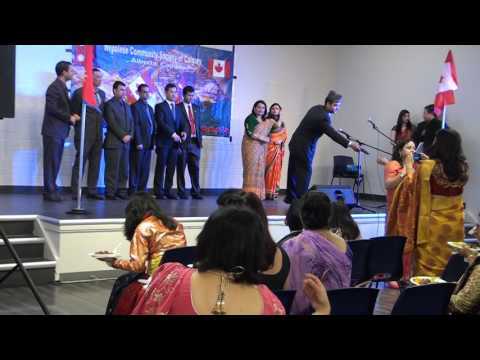 Our friends from Indian community Ishita Singla, Deepak Mahna, Annanya Biswas, Purnima Bhatt, Ramesh Verma, Priya Asthana, Gauri and Friends were another charms in the program who gave the program a fantastic taste and nobody will forget their excellent performance. NCSC would like to offer a very special thank to them. 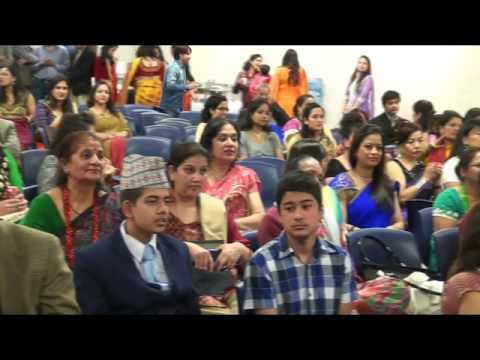 Our thanks also go to DJ Chaks for the best music support and Miss Jasmine Subba for her wonderful anchoring. Our sincere gratitude also goes to our sponsors without whom it was not feasible financially to manage the program. Word of thanks is not sufficient for our volunteers who worked hard for helping out in many aspects of the program. We have your names in our records and will give you support letters whenever you require. 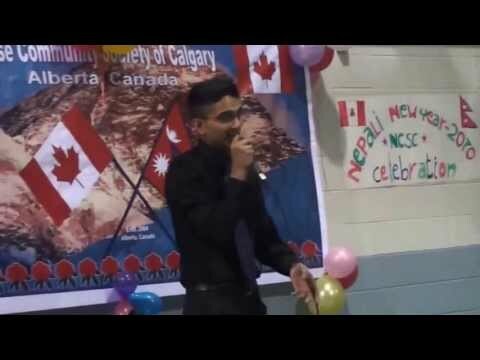 Many thanks to Kamal Aryal for drinks and Kirat Yakthung Chumlung Canada (KYCC) for serving delicious food, which was as fabulous as our live show. Finally, we are thankful for the participation, help, time and suggestions of all the participants, BODs, volunteers and well wishers so that the program was successful. Thanks to Khil Kaphle for these beautiful pictures.